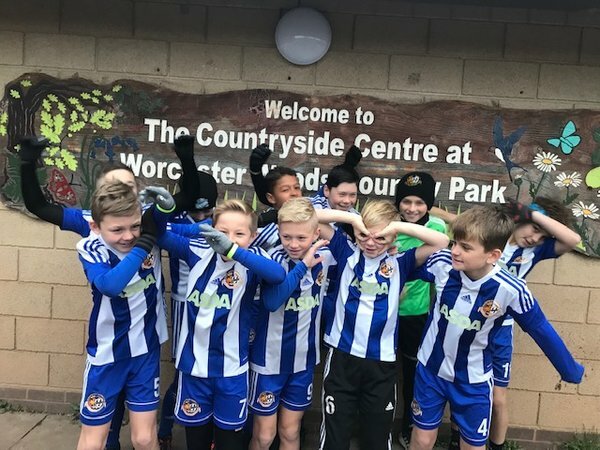 Worcester City u11’s had a weekend off (December 15th) football so decided to take on the Worcester 5km park run held at Worcester country park. The boys were amazing, running with smiles and lots of energy. 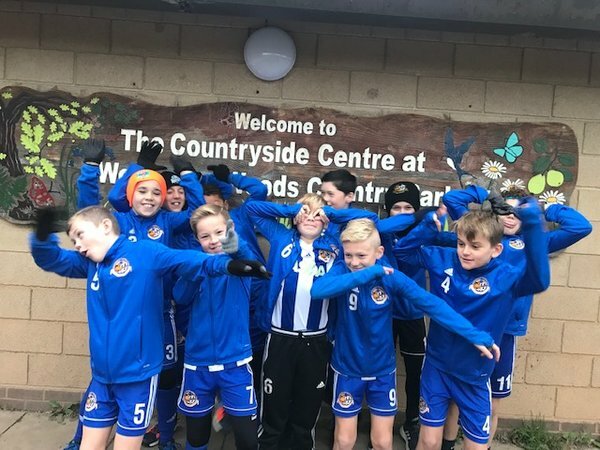 They all recorded fantastic times once again showing their tremendous fitness levels.